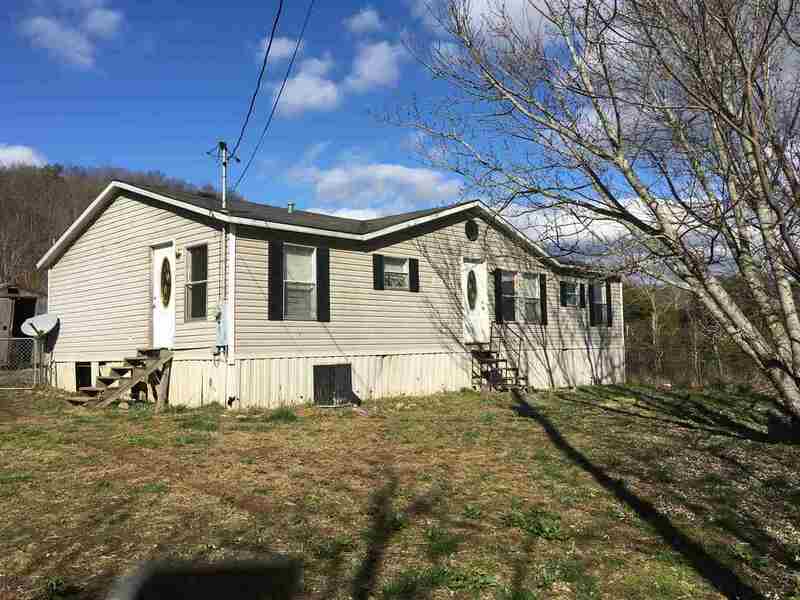 3 bedroom Mobile Home on 0.86 acre just minutes from Lake. Home in need of repairs. Being Sold, "AS-IS".